Do you have any questions about bulk orders? and we’ll get back to you right away! Did you find the products you’re looking for? 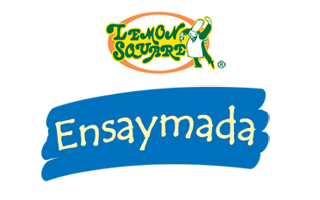 for a more detailed list of our products. 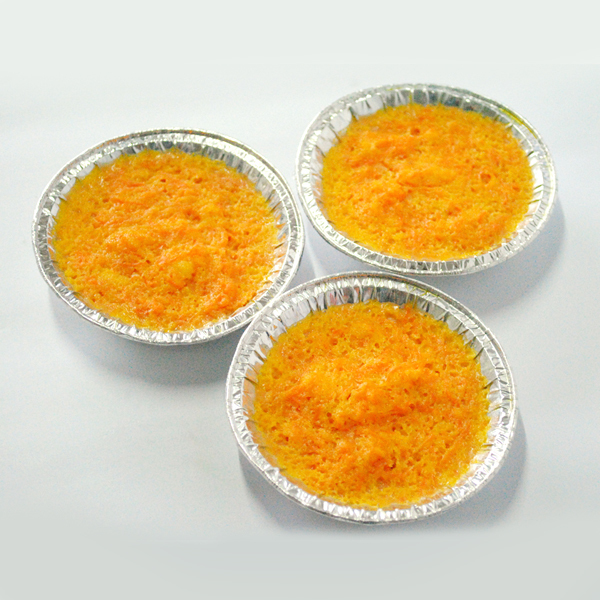 Siksik sa cake, siksik sa sarap! Every bite is soft and creamy. 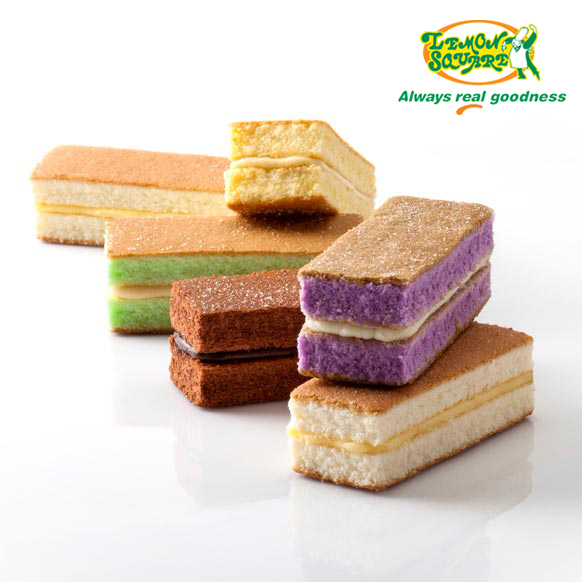 to melt your cravings away. with Lemon Square Mocha Cake! creamy cake oozing with real mocha goodness. Your tummy’s gonna love it! 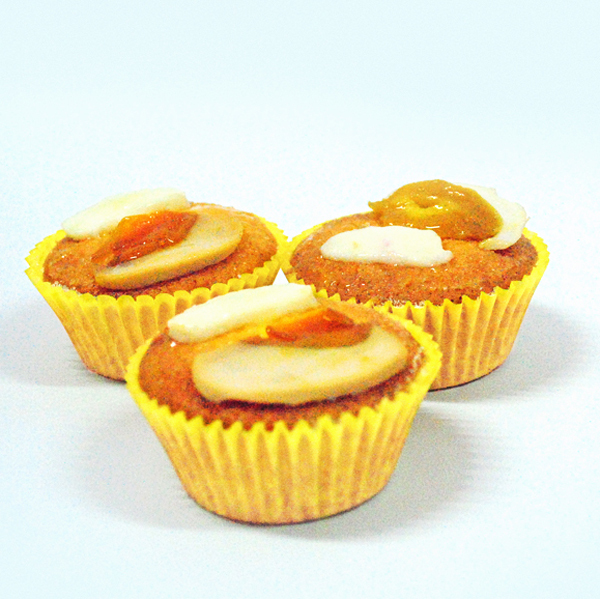 a well-loved native dessert, now in a cupcake! creamy and tasty just like real velvety ube. 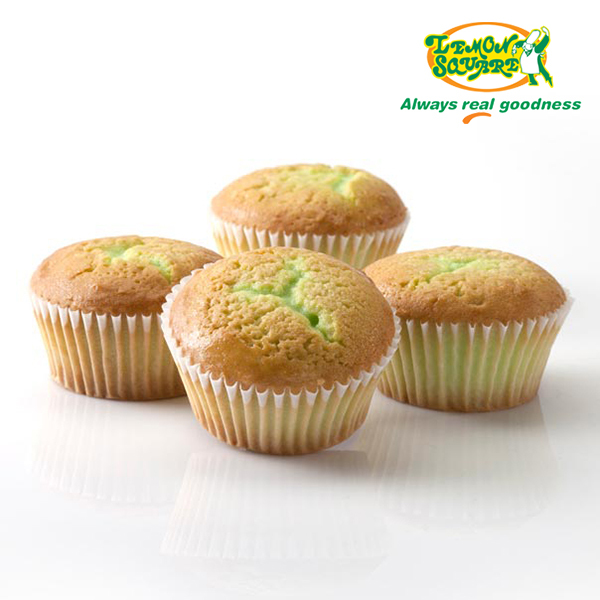 with the goodness of butter, milk, and pandan! with Lemon Square Cream Caramel Cake. 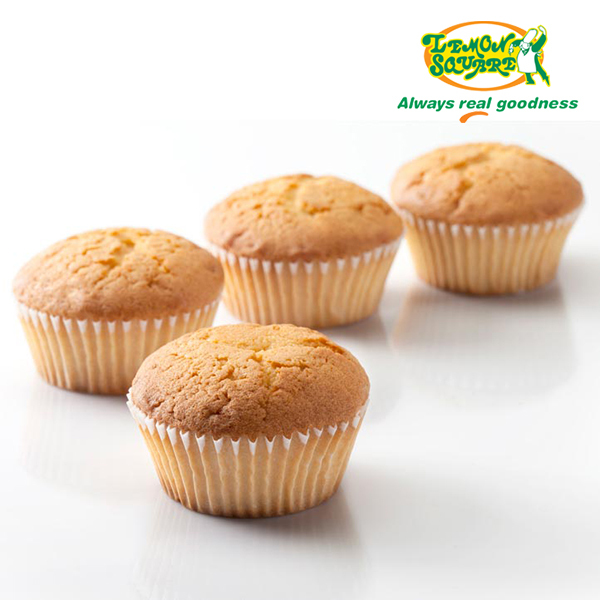 that gently melts on your taste buds. butter, and milk, it’s extra-creamy and extra-fluffy. Every bite is so soft and every taste so flavorful. 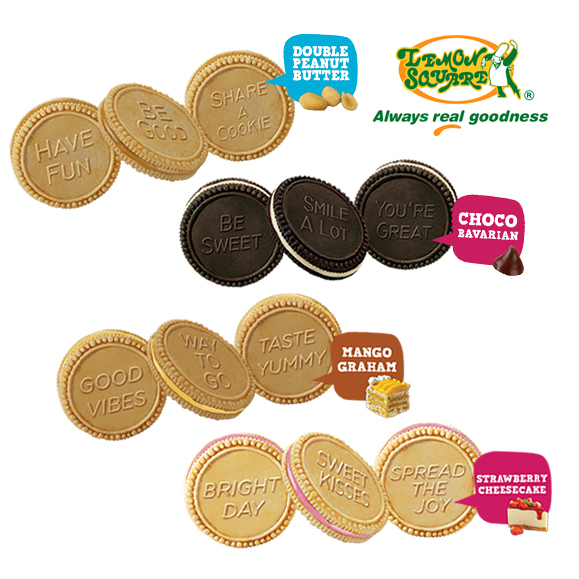 Savor its goodness in Cheesy Flavor! two freshly baked cake pies, oozing with creamy filling. Choco Vanilla, Cheesy Milk, and Creamy Mocha. cream, topped with chocolate and different kinds of sprinkles. 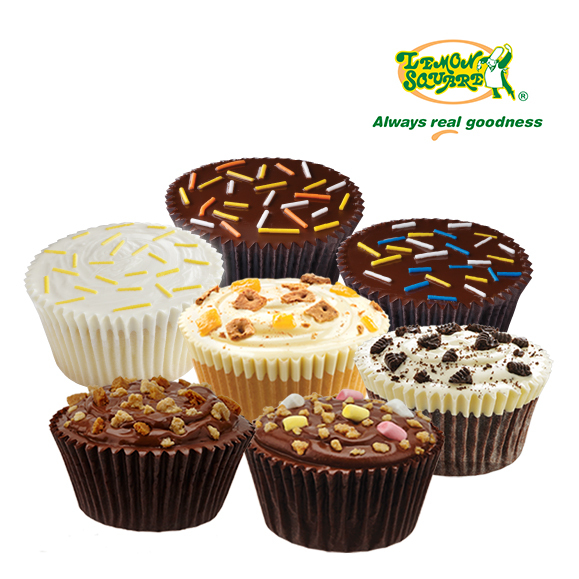 Mango Graham, Nutty Fudge, Chocolahat, Vanilla and Milky Cheese. 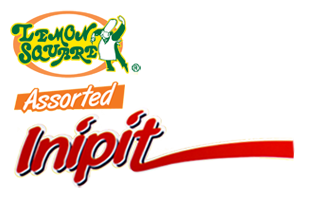 Sarap maging kid ‘pag may Lemon Square Inipit! 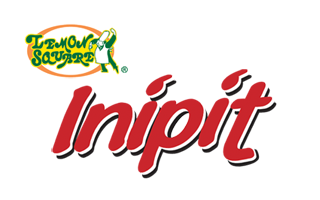 inspired by Bulacan’s favorite delicacy also called Inipit. Queso, Pandan, Ube Pastillas de Leche, and Lemon. 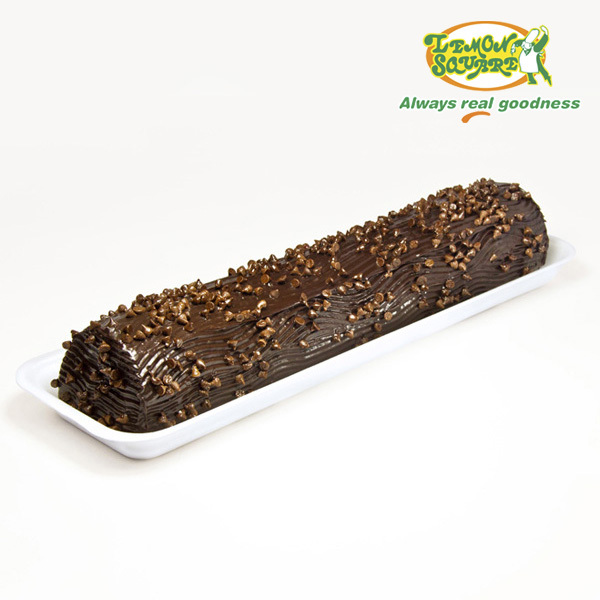 of chocolate stuffed with sweet chocolate filling. 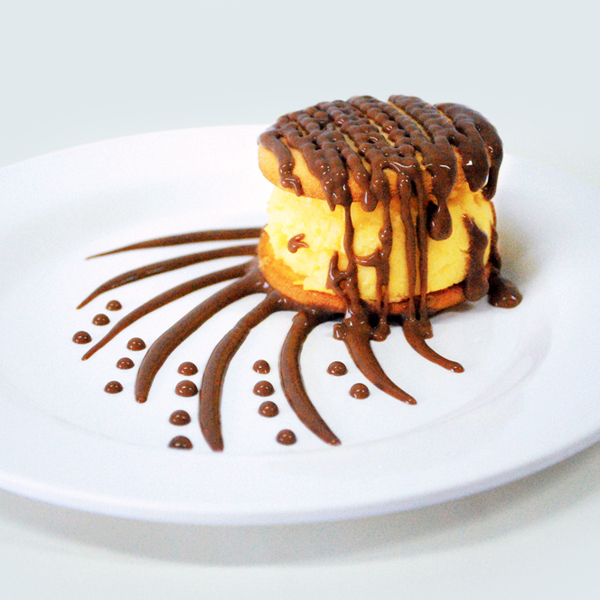 it’s a sweet choco treat! 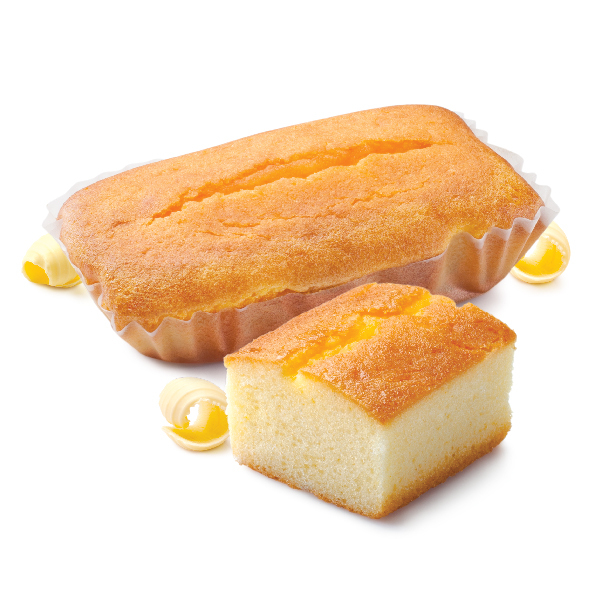 with a tasty treat: our new Danish Butter Cake. and buttery! 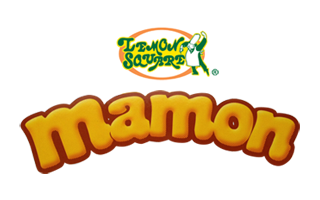 Always real goodness from Lemon Square. 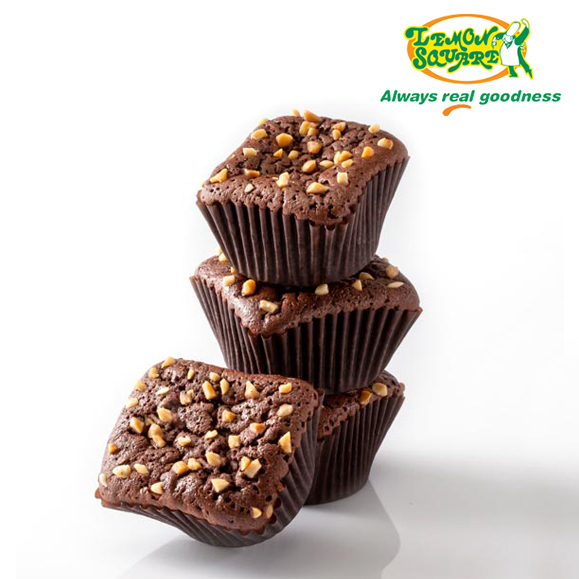 freshest ingredients and natural chocolate. That’s why every bite is bursting with goodness. 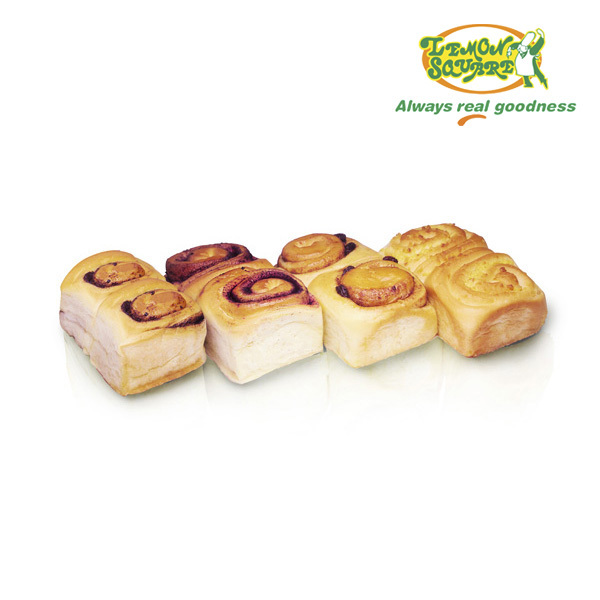 We’ve baked them like you would for the people you love. 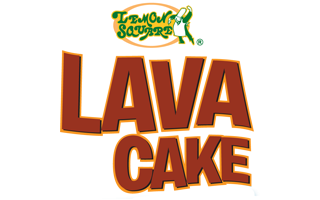 Enjoy the newest flavors of Lava Cake! 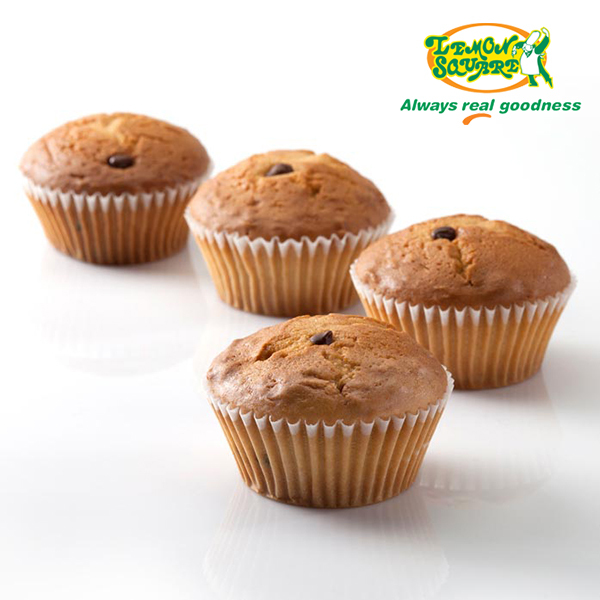 creamy filling that offer twinning flavors in every bite. 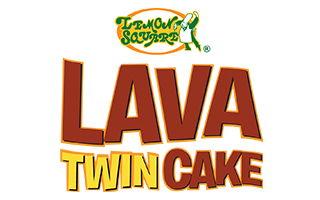 Sa Lava Twin Cake, Kambal ang Sarap! experience you’ll surely love to indulge in. 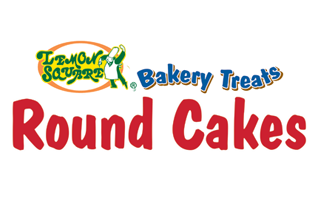 Soft and yummy outside, rich and fluffy inside! Classic Cheese, and Ube flavors. 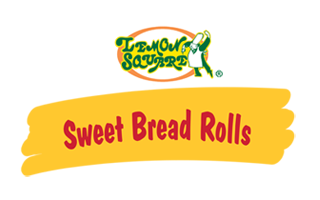 with Lemon Square Sweet Bread Rolls. Choco Chip, Cheese and Ube. 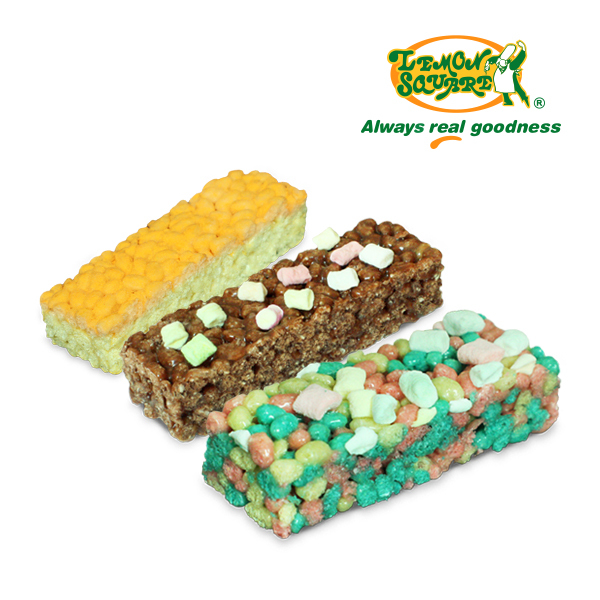 Satisfy your rice snack cravings with the new Krispy Puffs. 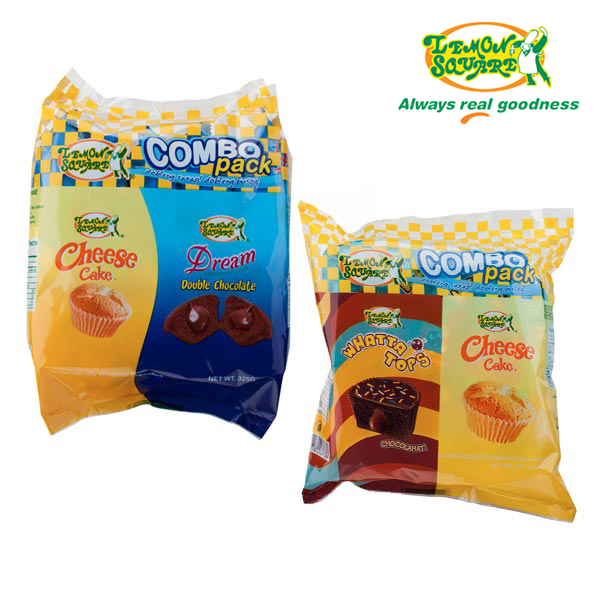 A crispy and tasty rice snack that comes in three yummy flavours, Chocomallows, Bubble Gum and Cheese. 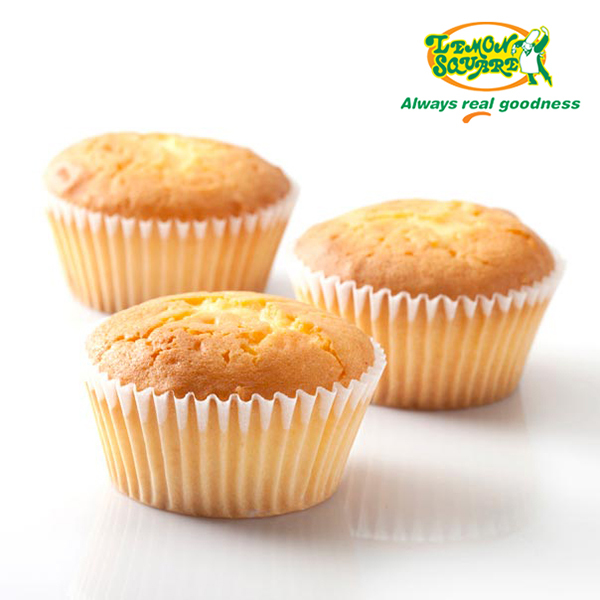 Topped with marshmallows and sprinkled with cheese your kids will surely love! Try all three now! 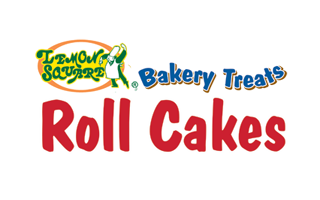 Brazo de Mercedez Roll, and Caramel Roll. 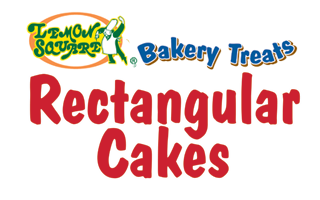 with Lemon Square Rectangular Cakes! beautifully designed icing. Every slice so sinfully good! Mocha, Caramel Chiffon, Sansrival, and Chocomallows. 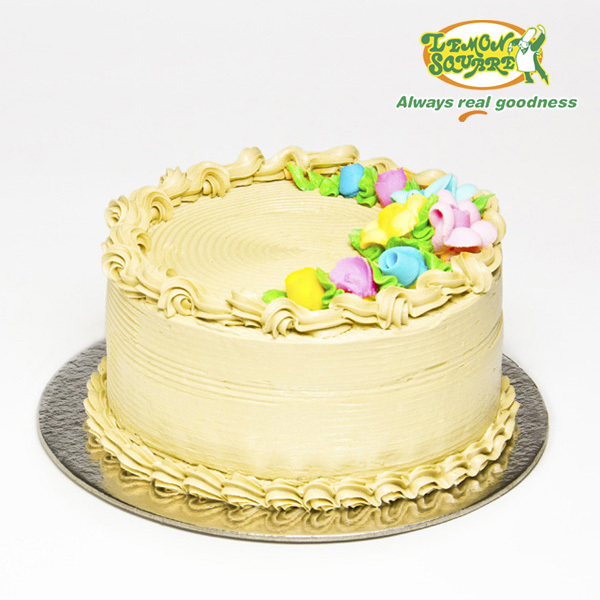 each cake is intricately covered with sweet thick icing. Mocha Chiffon, Ube Chiffon, and Ube Macapuno Chiffon. 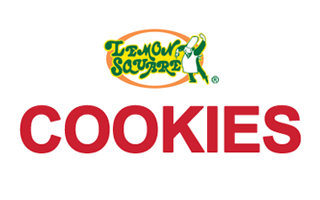 Here’s the newest brand of Lemon Square, Cookies Says! with feel good messages that will surely brighten up your day. 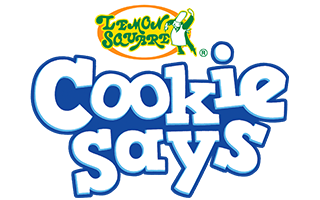 Cookies that taste good and feel good too! Why settle for one when you can have it all? Ube Cake, Pandan Cake and Buttermilk Cake. 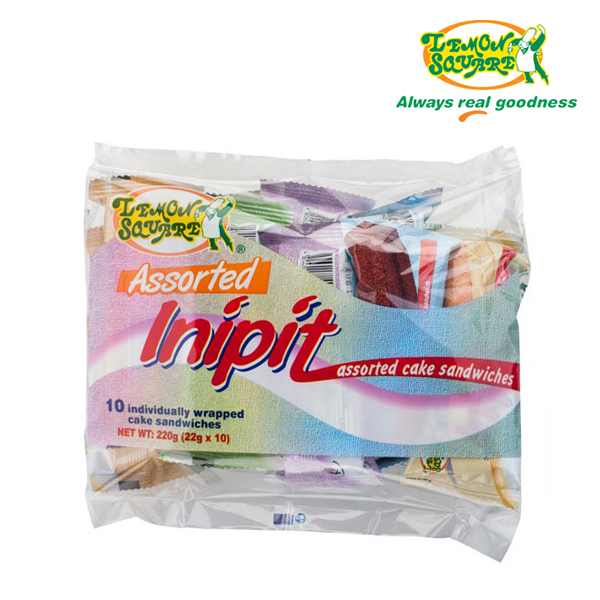 in Lemon Square Assorted Inipit Cake Sandwiches! 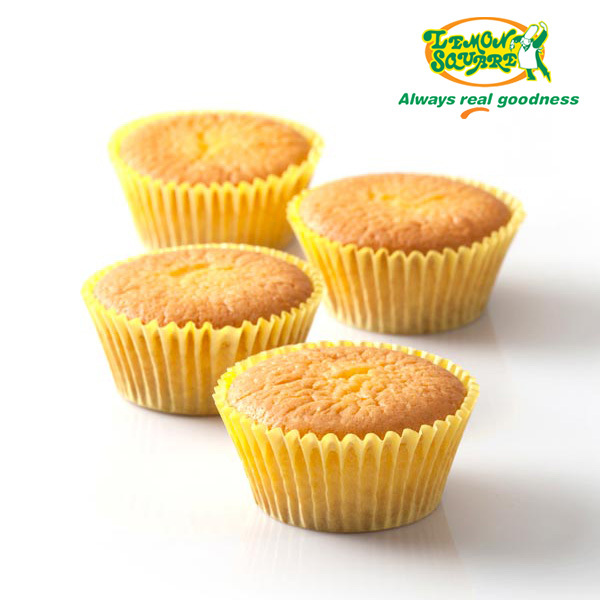 Enjoy your all-time favorite cupcakes with Lemon Square Combo Pack! 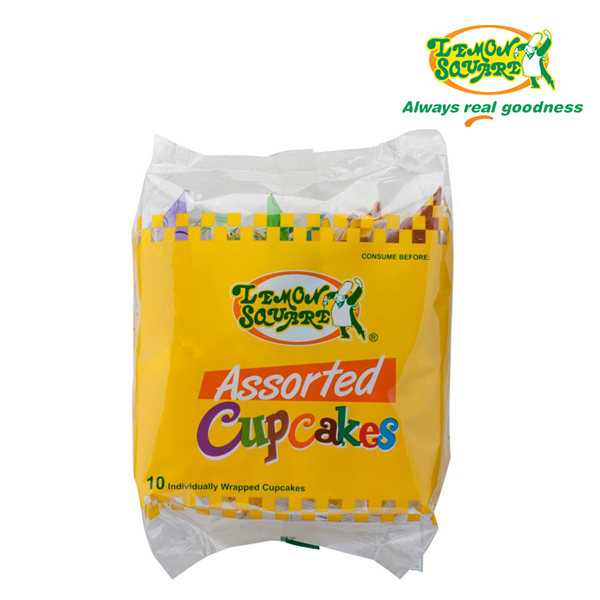 and the richness of Lemon Square Dream Double Chocolate in just one bag. Lemon Square Whattatops Chocolahat Cupcake. 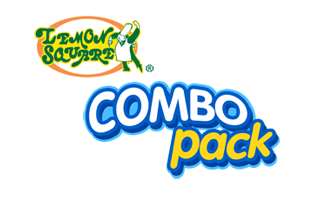 Now you can have your two Lemon Square favorites in one delicious Baon Pack. 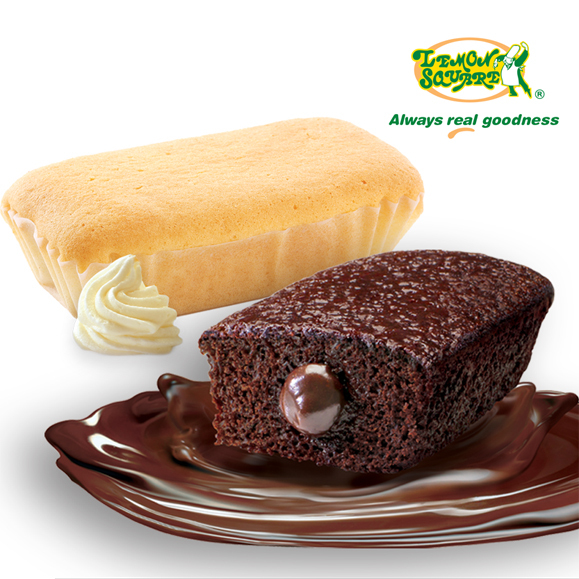 Enjoy the milky goodness of Cheese Cake and the moist chocolate pleasure of Lava Cake Chocolate anywhere you go! 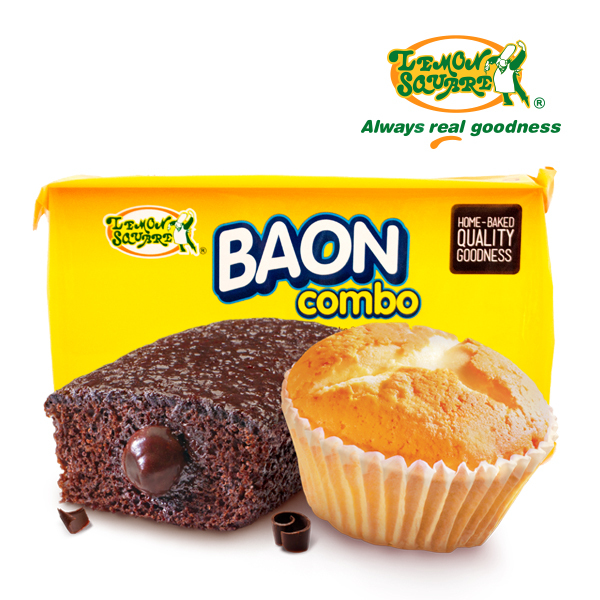 It’s the perfect baon combination! 1. 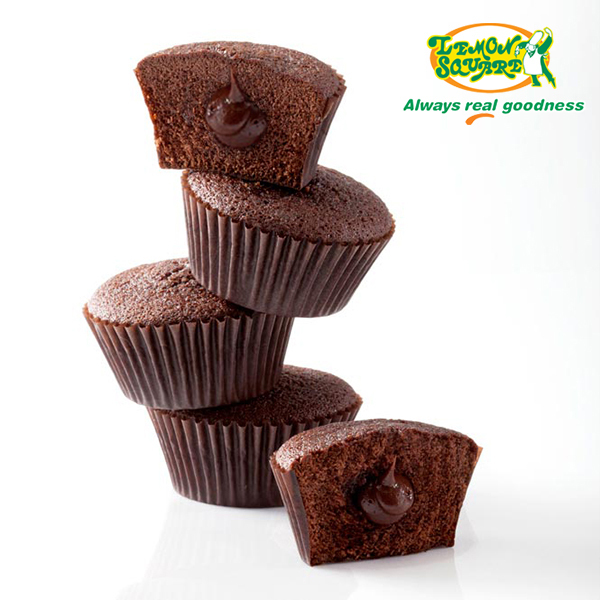 Place the chopped chocolate in a medium sized stainless steel bowl. Set aside. 2. Heat the cream and butter in a small saucepan over medium heat. 3. Bring just to a boil. Immediately pour the boiling cream over the chocolate and allow to stand for 5 minutes. 4. Stir with a whisk until smooth. If desired, add the liqueur. 1. Turn one cookie over place one or two scoops of the ice cream onto the bottom of the cookie. 2. Place another cookie (right-side-up) on top of the ice cream. 3. 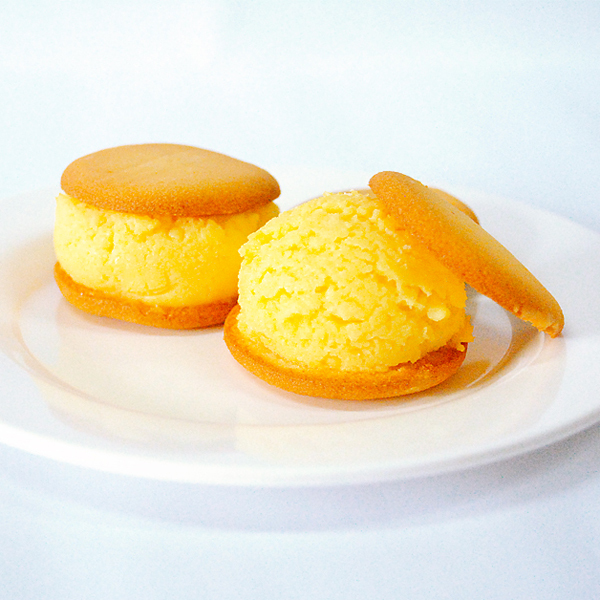 Scoop over 1 to 2 tbsp ganache on top of the cookie ice cream sandwich. 1. Spread melted butter on the top of the mamon. 3. Put sliced salted egg and native cheese on top. 4. Bake or broil for 3 to 5 minutes. 2. Place another cookie (right-side-up) on top of the ice cream and squeeze them together a bit to push the ice cream to the edges. 3. Roll the edges in sprinkles, chocolate chips or nuts. 4. 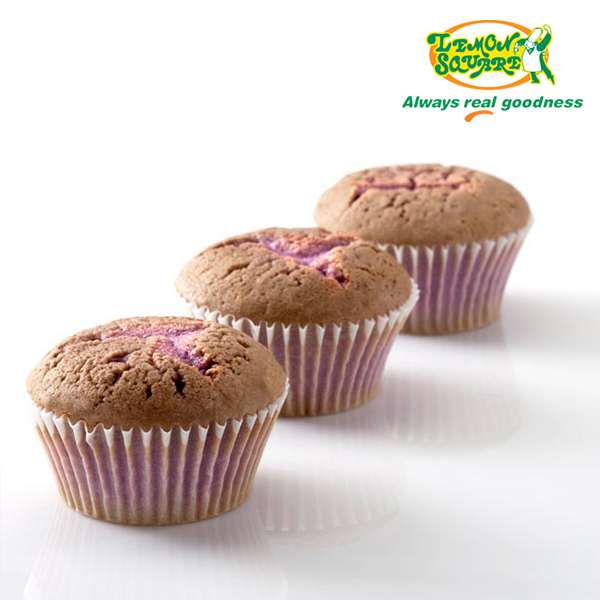 Eat immediately or wrap in plastic or foil and place in freezer bag to eat later. 2. Pour into desired tin or aluminum mold and put in a pan of water. 3. Steam bake at 350F for for 25 to 30 minutes. 2. Spread and press mixture firmly on a molder. 3. Chill for 20 minutes. Set aside. 1. Mix water and gelatin powder. Set aside. 2. 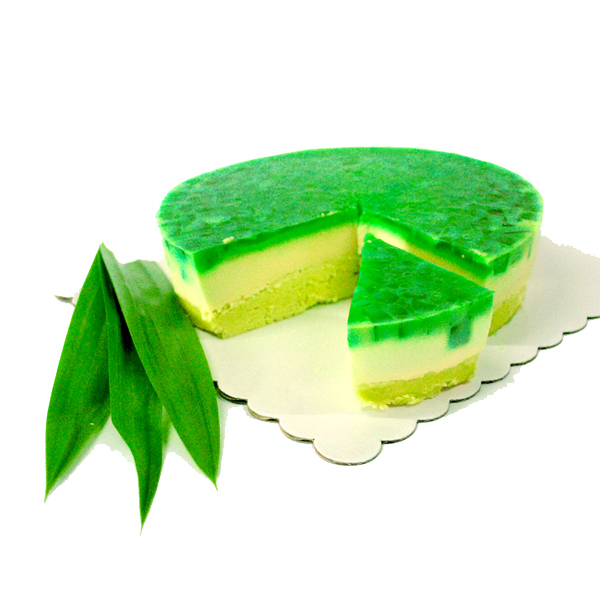 Boil pandan leaves with condensed milk. 4. Add whipped cream and gelatin mixture. 5. Mix well until smooth. 6. Pour in the prepared molder with crust. 7. Chill overnight before serving.